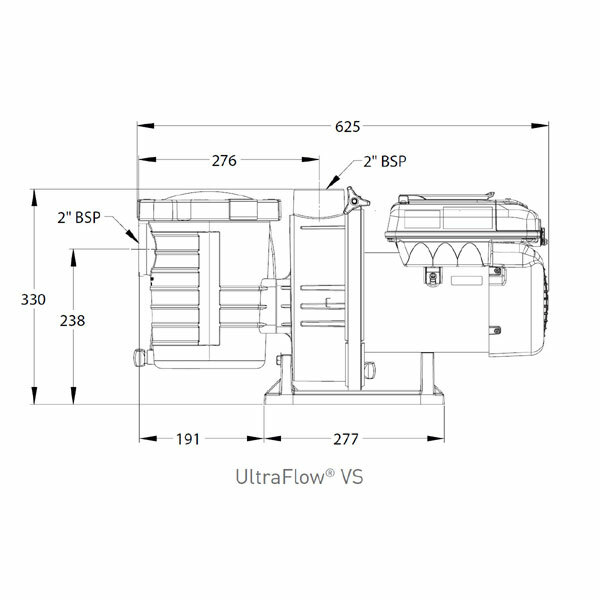 The Ultra Flow Intelliflo from Pentair is part of the Intelliflo family of pumps. The family consist of a number of different pumps, with very similar performance just a different ‘Wet End’. The brains and permanent magnet motor are the same for all the pumps. 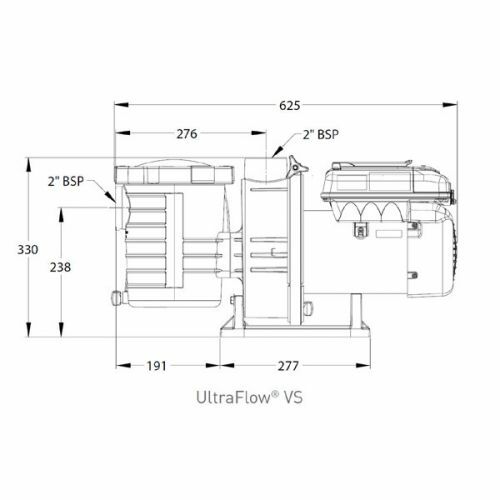 The Ultraflow Intelliflow pump offers a number of great benefits for its swimming pool owners. The biggest is the ability to save money. This pump can reduce energy consumption by up to 90%. The pump can run from 400 RPM up to 3450 RPM. This translates to 1/2hp pump up to 3hp. We have installed a large number of these pumps for our customers. Quite a few times the customers have asked if the pump is even running it’s that quiet! The Ultraflow Intelliflo will fit like for like for any Ultraflow as it uses the same wet end. 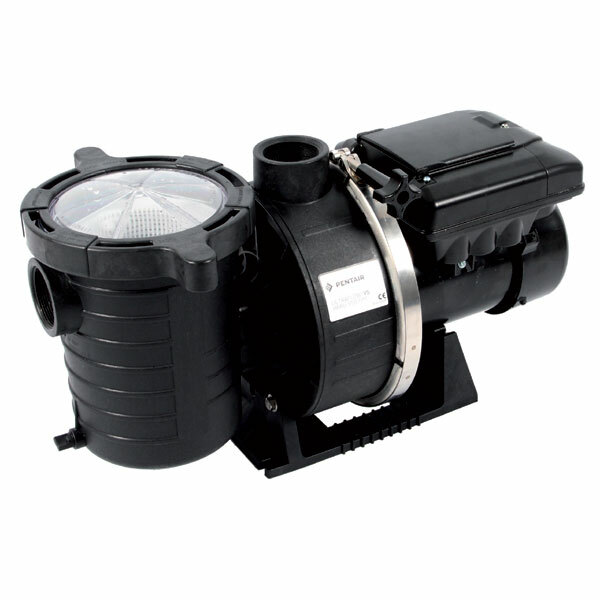 The new range of variable speed pumps from Pentair are very reliable. In part this is due to the permanent magnet motor. 35% more efficient than regular pump motors, these pumps do not get hot or over heat. This means the motor can be full enclosed and insulated further reducing the noise from the pump. The controls for the Intelliflo pumps are very easy to follow. The full list of functions are too many to list here so please down load the full specification from our Resources tab above. The Pentair Intelliflo range of pumps are designed to be used on their own or as part of the Intellipool system. This is an Automatic Dosing and Remote Monitoring System that has proved very popular over the last few years. If you would like a quotation for a system please call the office on 0800 2465879. Many Other variations with VF, VS and VSD Drives - Call us to discuss. The motor protects itself from damage by adjusting for voltage variations as well as reducing its speed to prevent overheating.